After the initial rush of activity things slowed right down while I collected, distributed and received many pieces of paper. These included copies of my police check and passport, a contact form, my CV, my flight details and a letter of intent. I’ve filled in a questionnaire about why I want to go and what I have to offer and sent it to the project coordinator in Cameroon. I’m waiting for a few more bits of paper to begin applying for my visa, which I’ve been advised to do within the next ten days. I also need to book my yellow fever vaccine. I think I’ll do that within the next ten days as well. On Sunday I’m going to spend some time with a friend to learn how to make effective video blogs. I may even post some of my practice ones here. 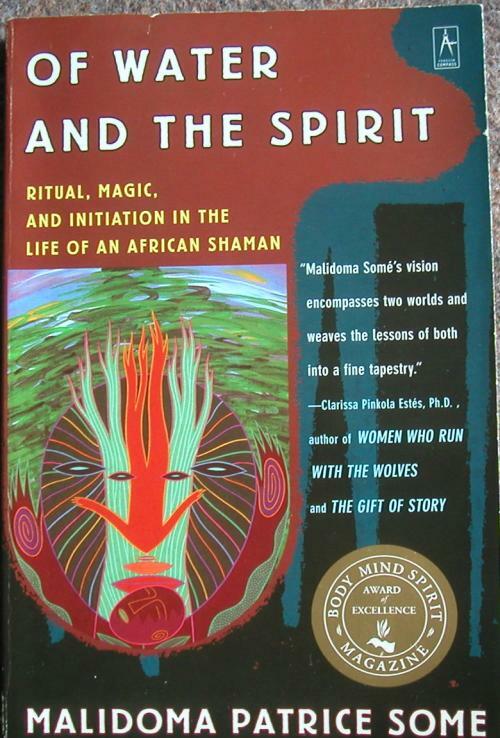 In the lull I read an amazing book by Malidoma Patrice Some, Of Water and the Spirit. It’s given me fantastic insight into indigenous African spiritual practices. It’s also a brilliant history book. Although he’s not Cameroonian I learned a lot from him about pre and post colonial Africa through the eyes of someone who straddled both worlds. Of Water and the Spirit spurred me on to complete my own book Never on Sunday which is currently at the publication process.